Pearl then broke down talking about sophomore forward Chuma Okeke, who left the game with an injury after scoring a game-high 20 points (and adding 11 rebounds, two assists and two steals). 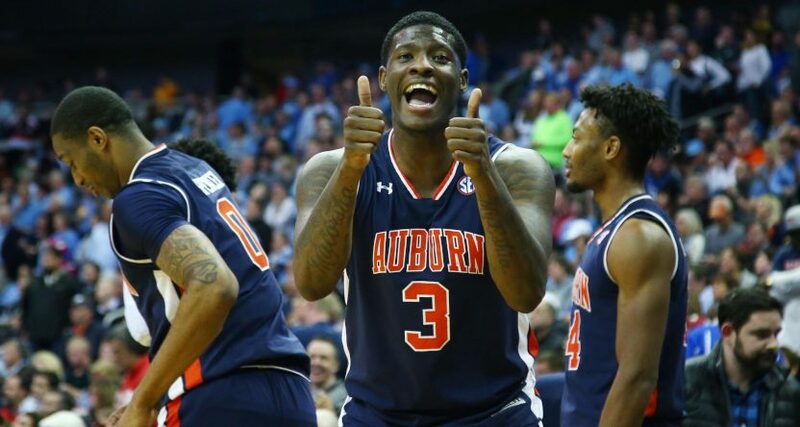 From that, it sounds like Okeke may not be able to return for the Elite Eight, where Auburn will play the winner of the Houston-Kentucky game. But the Tigers are moving on to that round for the first time since the 1985-86 season, back when they had the likes of Chuck Person. We’ll see how they do in that round this time around.